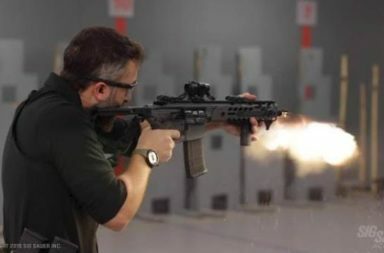 Noveske Rifleworks Announces the Suppressed, One-tax Stamp, NSD Rifle. 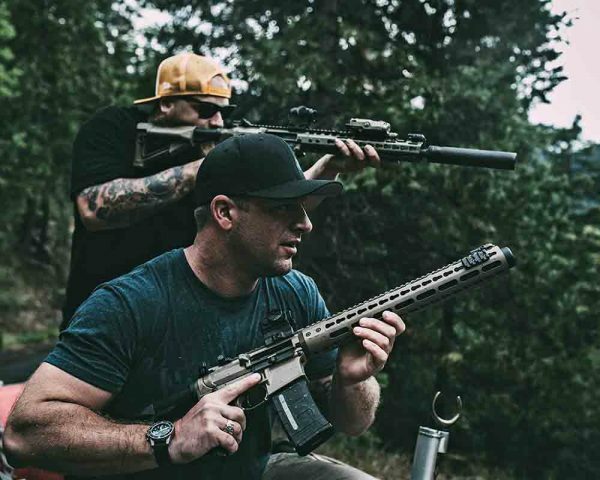 GRANTS PASS, OREGON – Noveske is proud to announce that the highly anticipated NSD Rifle has begun production, and is awaiting ATF forms to ship to dealers now. The NSD rifle features an 8.5” Blackout barrel with a permanently attached Dead Air Sandman-Ti silencer- making it a one tax stamp rifle. This quiet combo is covered by an oversized hand guard based on the design aesthetics of our NSR rail. 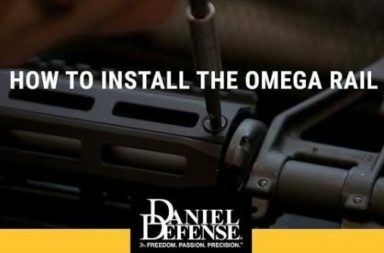 Also included in the rifle is an ALG trigger, Noveske ambidextrous safety, and Magpul furniture. MSRP $3,250. 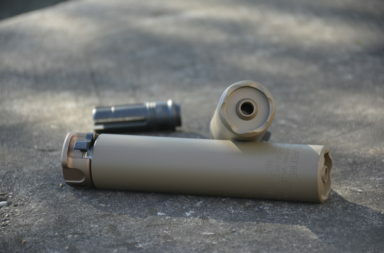 The Noveske NSD Rifle has an 8.5″ barrel with a Dead Air Sandman-Ti Silencer and requires only one tax stamp. The N6 rifle, chambered in 7.62×51, features a full length barrel 14.5-16″ and also has a can attached. In case you missed it, the NSD rifle is shorter in length than the N6. To help celebrate the release we teamed up with some of our friends to create a Spring launch video. 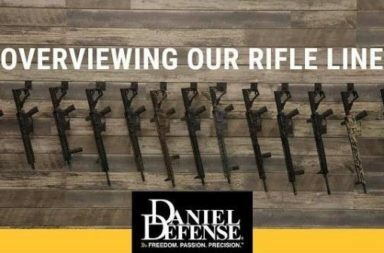 Along side of the NSD rifle, the video also features our 7.5″ Diplomat, N6 in 7.62×51, and a 300 Blackout replacement barrel for the FN 249 machine gun. 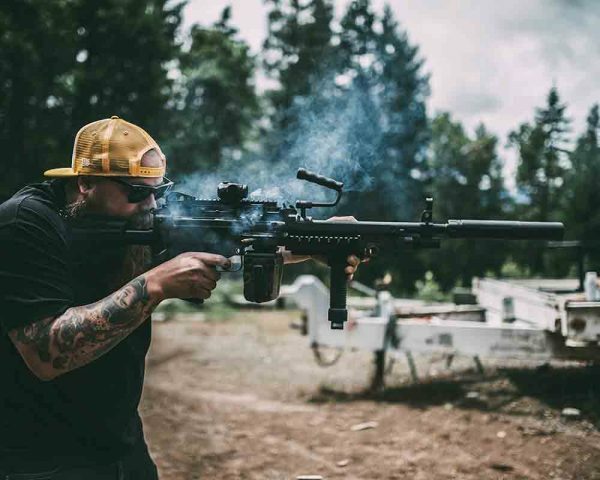 What do you get when you mix full-auto 300 Blackout rifles (Noveske NSD, and FN 249), SBR’s, MP5’s, Night Vision, river rafting, and pool parties? 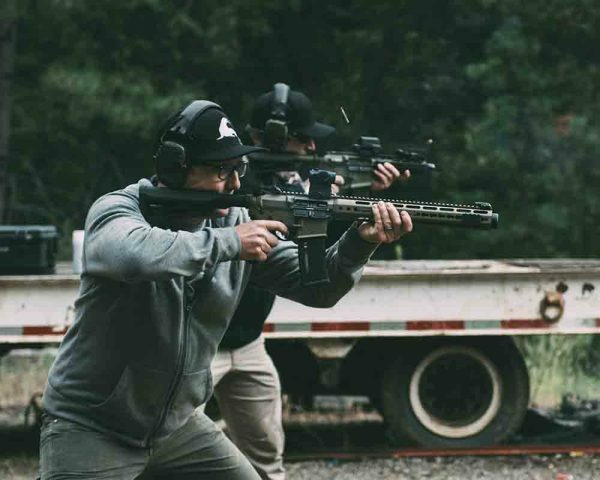 The most badass, all-American weekend with Noveske, Resco Watches, One More Wave, URT Clothing, and Superior Defense!